World Seed Supply is excited to offer these amazing hybrid seedlings grown from our own seed stock under Electric Sky LED Grow Lights. 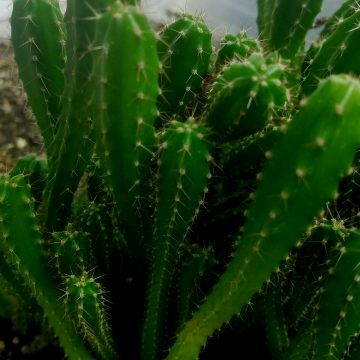 We are offering several different selections of hybrid seedlings. Save yourself several months of growing time over starting from seed. 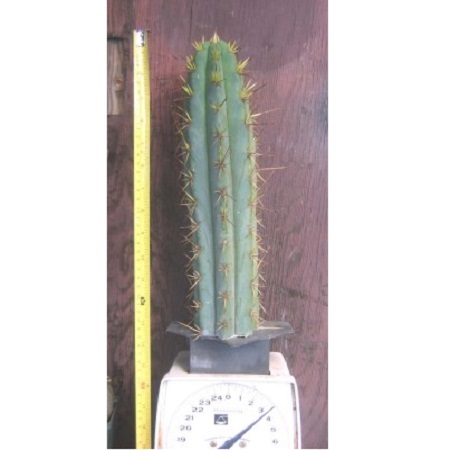 Trichocereus SS02 x pachanoi is one of several trichocereus hybrid seedlings we offer. 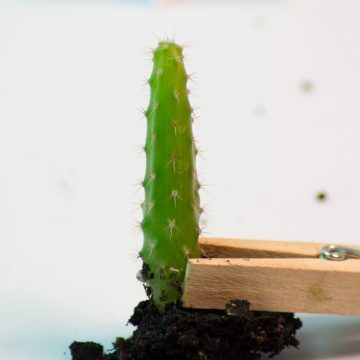 For this particular cross, a trichocereus SS02 was used as the mother plant, and it was pollinated with trichocereus pachanoi pollen. 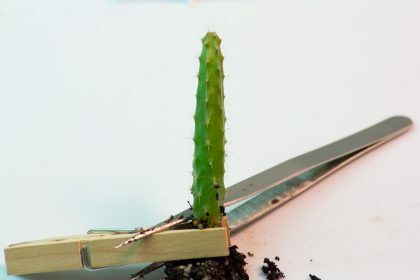 Trichocereus pachanoi, or San Pedro Cactus, is one of the most common landscaping cacti, valued for its fast growth and ability to handle more moisture than other cacti. 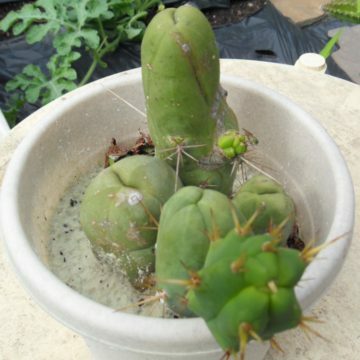 San Pedro cactus is also a sacred cactus. 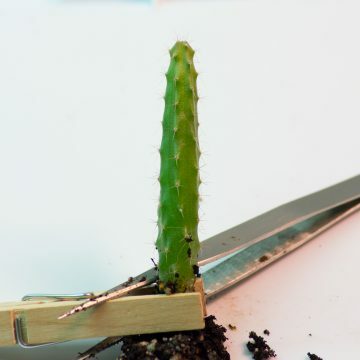 SS02 is a well-known form of trichocereus bridgesii known for having ideal bridgesii genetics. 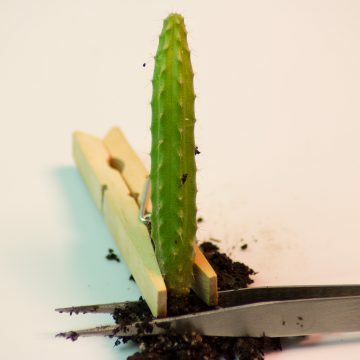 Bridgesii is also a sacred cactus, native to Bolivia. WE ALSO OFFER THE REVERSE CROSS OF THIS HYBRID.